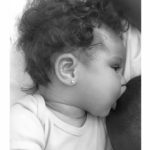 In celebration of Breastfeeding Awareness Month, I’ve teamed up with Lansinoh for an awesome giveaway!!! What’s up for grabs? 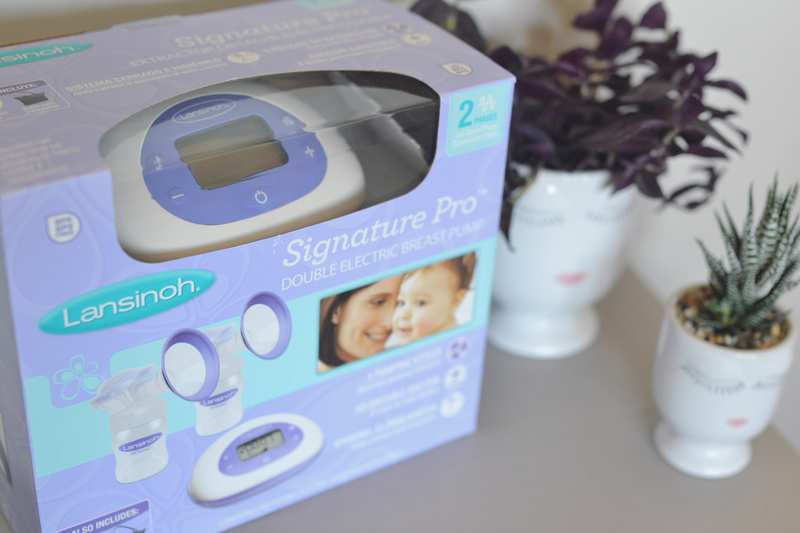 A brand new Lansinoh SignaturePro breast pump!!! The Lansinoh SignaturePro breast pump is the only pump with three pumping styles and eight adjustable suction levels, allowing you to select the setting that works best for you. A closed-system design reduces the number of parts cleaned and prevents bacteria and mold growth. And its compact size and quiet motor make it convenient for the mom on-the-go. To enter, subscribe to lovealw.com updates and comment below with “I subscribed” and you’re in! This giveaway is open to all A Long Walk readers in Canada and the US so enter by 11:59pm EST on August 30, 2016 for your chance to win!!! The winner will be announced on August 31, 2016! I subscribed! First time mom and military wife due Oct 25, 2016! I subscribed! My breastfeeding journey has just begun and so difficult 😖 winning this would mean the world to be able to continue to provide the best for my new born.💪🏼stay strong ladies. I subscribed! So excited. Love BF my girl and a pump would really help! !